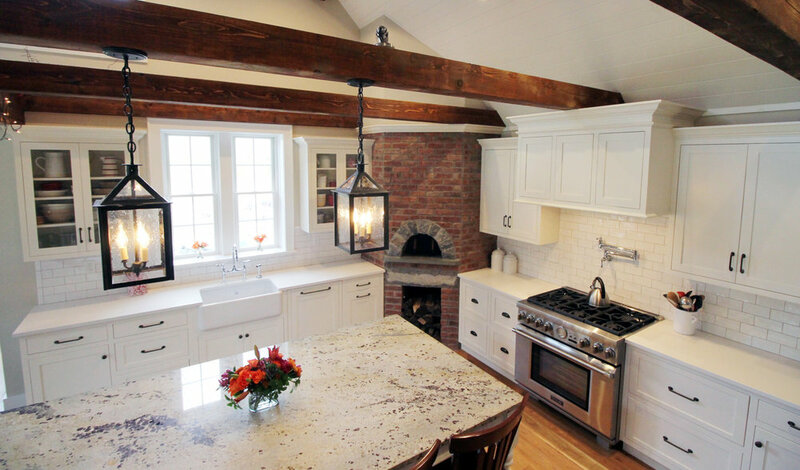 As an exclusive dealer for Plain & Fancy custom cabinetry, Byrne Design Associates can make your dream room a reality. 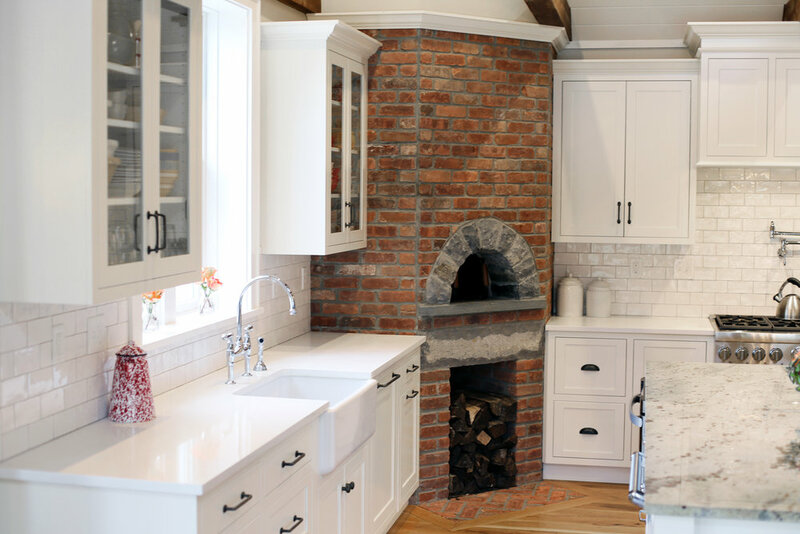 The firm's design services helps you find the style, functionality, and features of your new kitchen that align with your lifestyle and the character of your home. Whether a master bath, walk-in closet, or custom library, Plain & Fancy custom cabinetry transforms an ordinary space into a beautiful one marrying both style and function. If you can imagine it, it can be designed.